Public Service Enterprise Group | Oak Ridge Foam & Coating Systems Inc.
From the get-go, traveling to New Jersey has its good and bad moments! Maneuvering the highways and byways does take skill and patience. 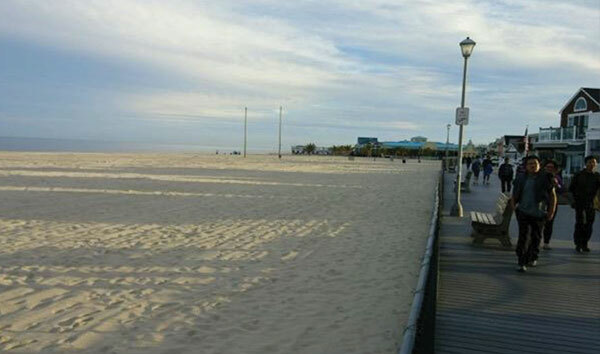 The first stop involved a site inspection of a project for PSEG in Seaward, New Jersey. Its installation involved new construction including a high profile roofing application and interior spray foam insulation applications. As work sites go, this tops the list with safety conditions from requirements for site personnel to location and staging of the equipment and products. All products utilized had to be stored with secondary containment requirements. 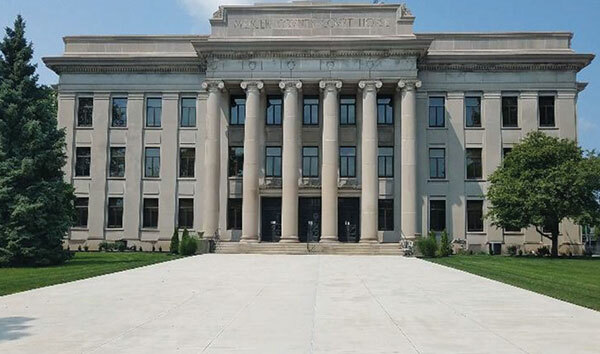 Anything that could be considered as LEED APPROVED ranked high on PSEG’s list of materials, and their project would gain Federal credits which could result in potential savings to PSEG. 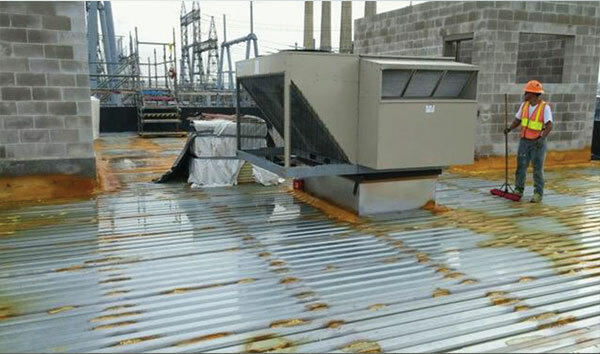 Initially, the roofing project incorporated sealing the metal-fluted paneled decking using a 3-pound density spray polyurethane foam insulation. The original specification would require two layers of insulation board installed using a polyurethane foam adhesive so the metal deck substrate would not be compromised with penetrations from mechanically fastening the insulation board. After installing the insulation board, each layer was offset, limiting any thermal shorts. The next step would involve the application of Oak Ridge’s E-41 primer to the installed insulation board. 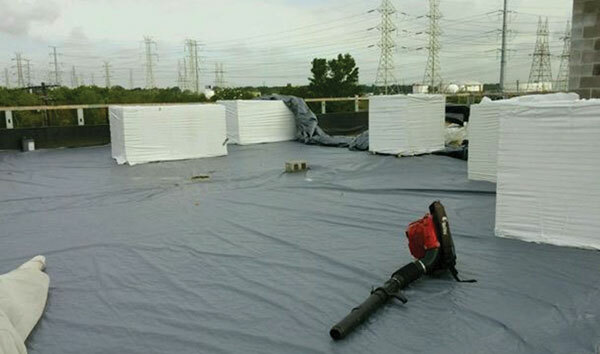 Once the insulation board and primer installation were installed, a 3-pound density sprayed-in-place polyurethane foam insulation was installed, completely sealing and forming a monolithic and seamless roofing system. This would be followed by installing a minimum 80 mil protective topcoat of Oak Ridge’s ALUMINUM POLYUREA, OR80SLM. As the project moved forward, these installations would begin to move into the Fall season. This impacted the manner in which all work could be performed, dealing with Mother Nature’s wind and rainy conditions. 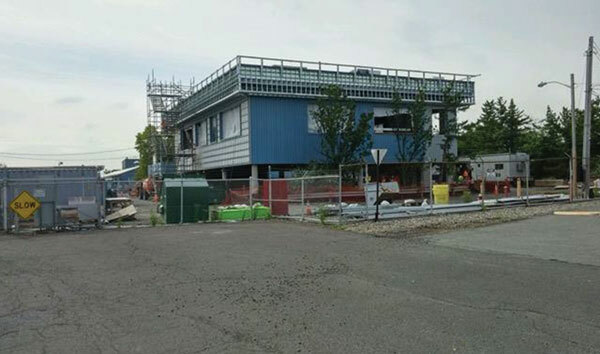 It became evident that in order to speed up the project, changes would have to be made, including changing the method in which the insulation board was being installed over the metal decking substrate. This change reverted back to mechanically fastening the insulation board. However, by doing this, all open ends of the metal deck substrate now had to be sealed to prevent blow back from future wind events that would strike the outside walls, and potentially move upward and compromise the installed roofing system. 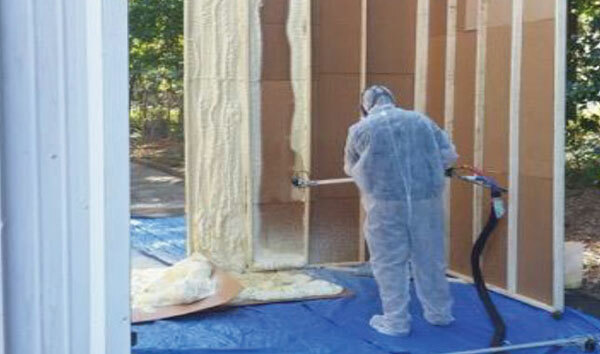 An additional stage of completely covering and protecting the installed insulation board required the use of plastic sheathing before any spray foam could be applied. As always, the roofing surface needed to be clean, dry and stable. 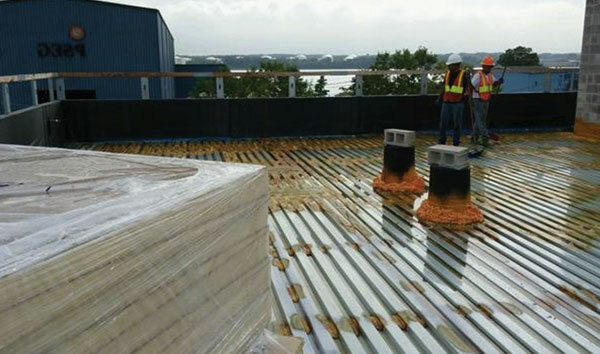 Roofing and insulation contractor, Foamtight, and their crew worked closely with the site overseer, Henry Thompson, RA, AIA, NCARB, LEED AP BD&C, to provide the expertise in applications. Leaving the site, I determined that this was still a work in progress, and future site visits would be required for the 20-year warranty requirements. The next stop in this New Jersey trip was traveling to the PMC facility in Lakewood, New Jersey, about two hours south of Seawaren. This visit was to attend the meeting of PMC distributors worldwide. During the two-day event, we were heartily greeted by all in attendance. 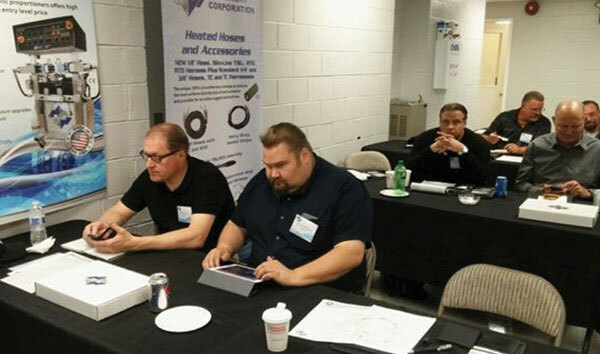 Topics discussed included quality assurance, warranty review, competitive product evaluation, as well as a site tour of the manufacturing facility. We gathered for a great dinner at a famous seashore spot on the boardwalk, Jenkinson’s on the Beach. There was much interaction between distributors and PMC personnel. Bill Hrynkiewicz, Vice President of Marketing and Sales, spoke to the attendees regarding marketing of their plural component spray equipment. Phil Gamins, CEO and Chairman of the Board, gave a review of the history of PMC and how they evolved to become the company that they are now. The sessions also included tech tips from Tom Rivers and Murph Mahaffey. Later in the afternoon, a spray demonstration of the AP-EX took place outside where everyone gathered to view the PMC demo trailer in action. 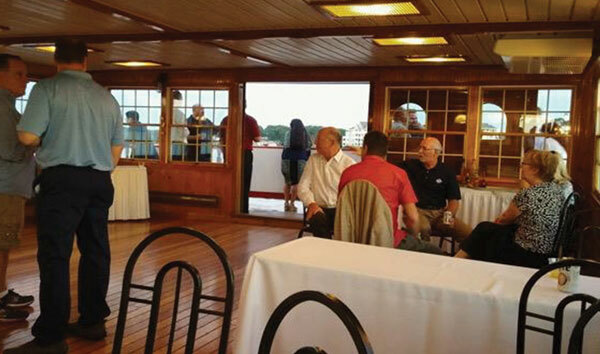 This was the last day of classes and PMC treated all to a river dinner cruise.